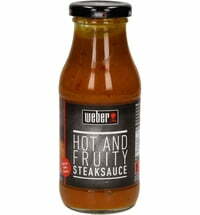 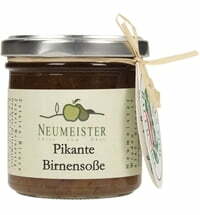 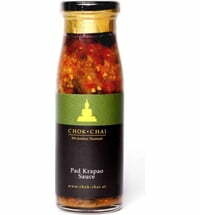 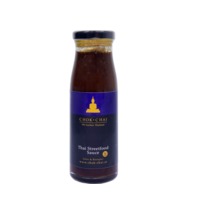 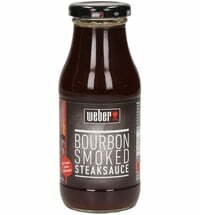 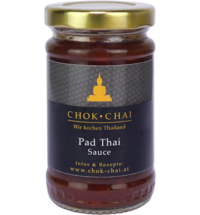 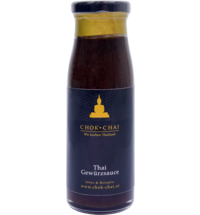 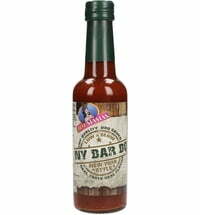 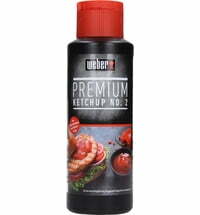 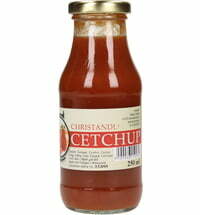 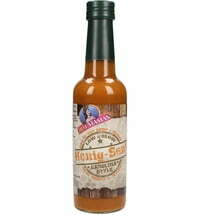 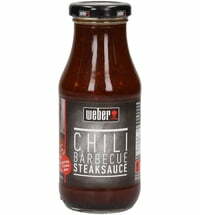 A delicious sauce for all wok dishes! 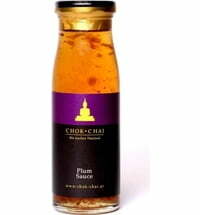 Enjoy with spring rolls, chicken wings and stir-fries. 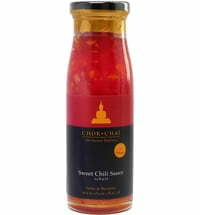 Easy add Thai flavours to your meals with this flavourful, easy to use treat.